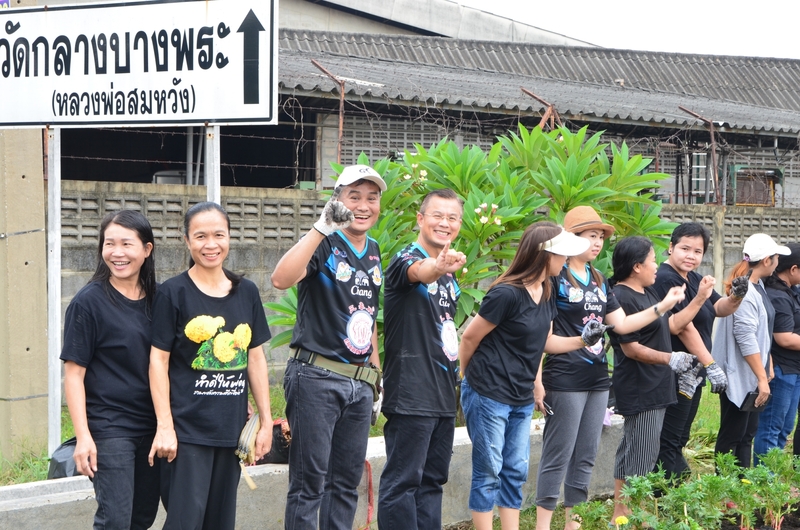 CHO HENG | Showing loyalty in Loving Remembrance of H. M. King Bhumibol Adulyadej. 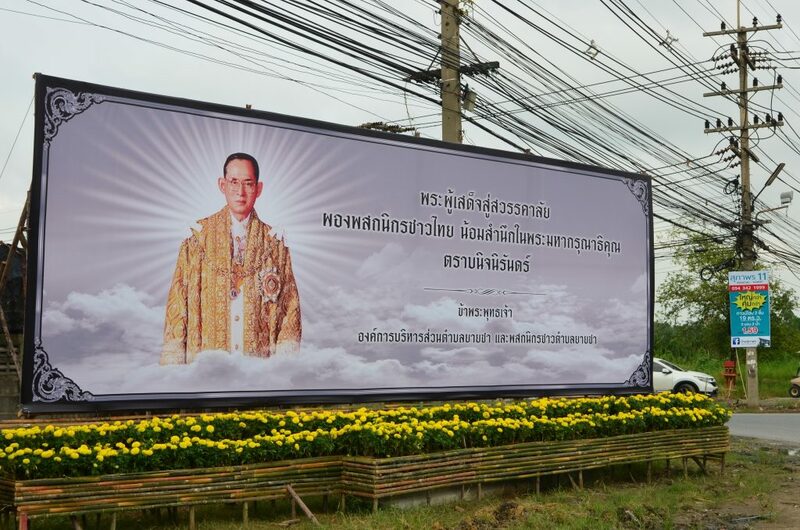 On 8th of October 2017,Choheng Rice Vermicelli Factory Company is showing loyalty in Loving Remembrance of H. M. King Bhumibol Adulyadej. 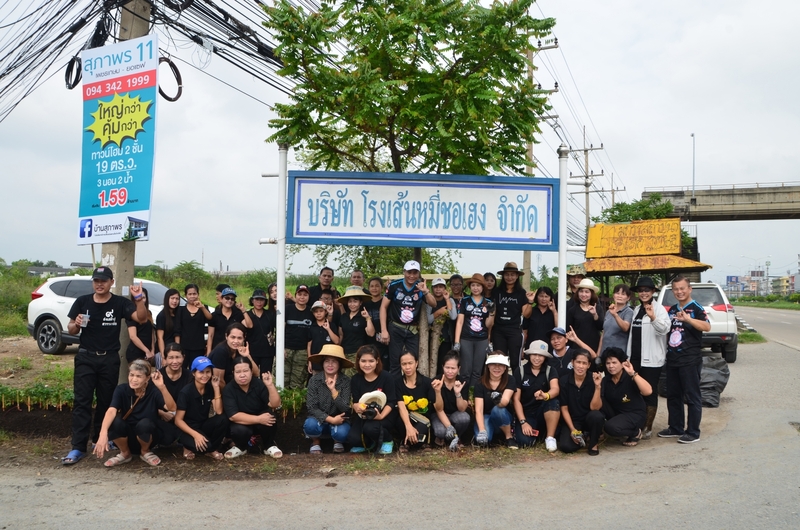 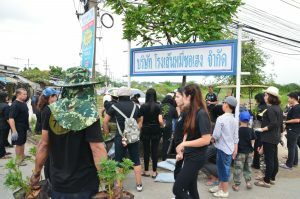 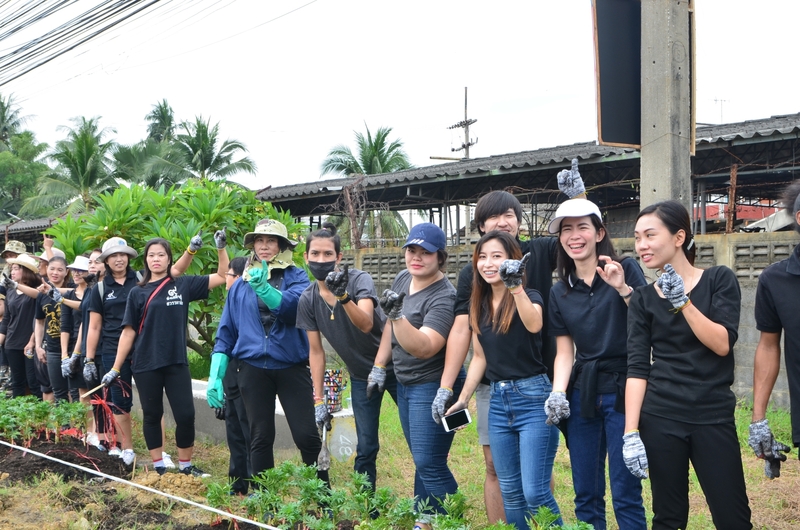 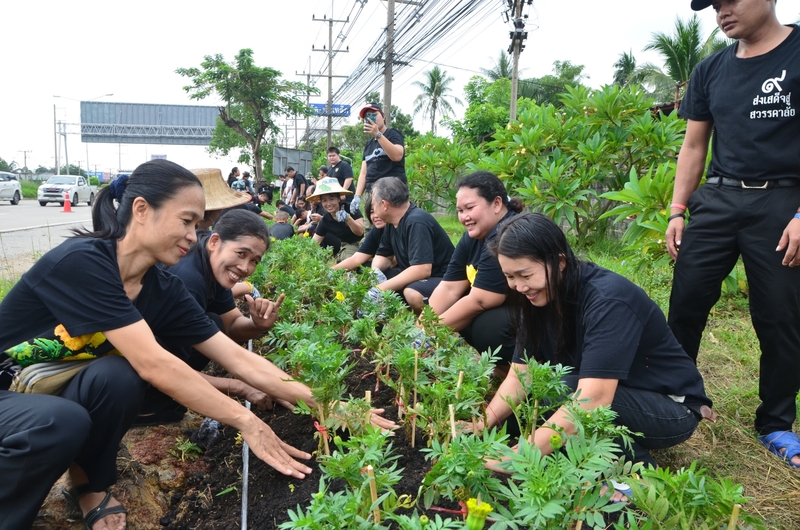 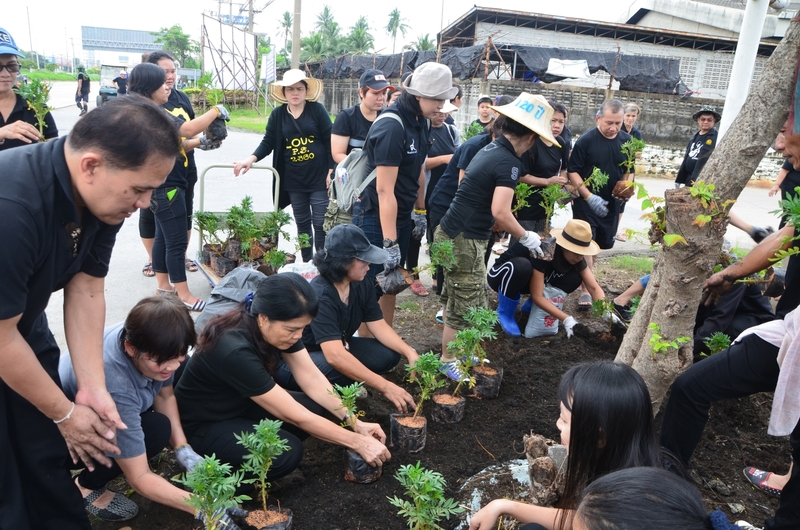 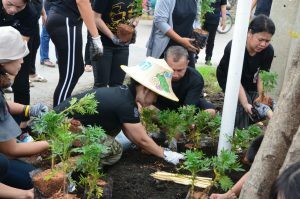 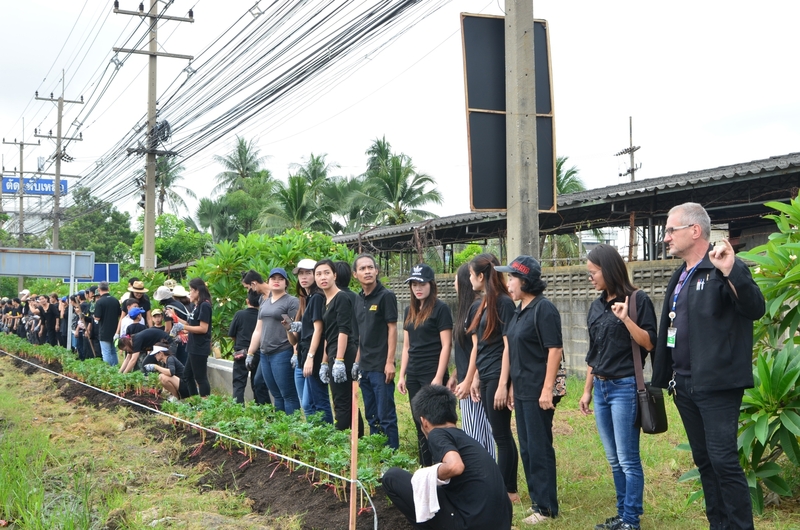 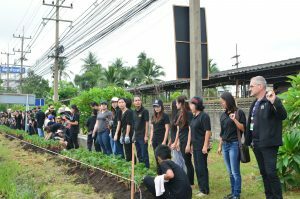 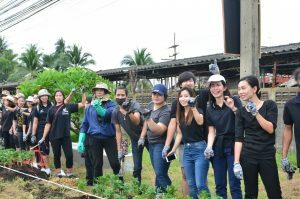 It is a collaboration between Sub district Administration Organization Yai Cha and 4 company to Cultivate Marigold for Royal King Bhumibol Adulyadej Rama 9 funeral.